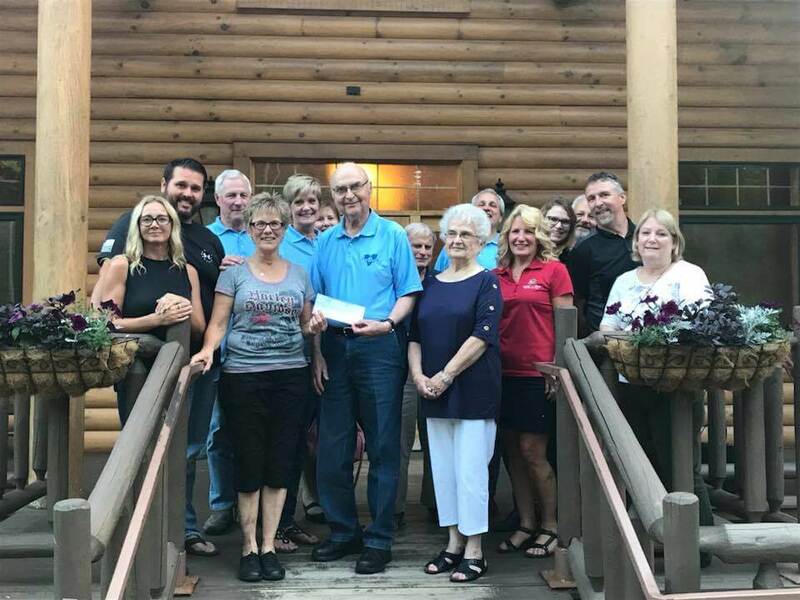 For 10 years the Up North Lodge in Gwinn, Michigan has been holding “Bike Nights” to help raise money for a variety or organizations in Marquette County. 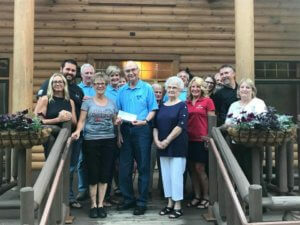 On July 24, 2018 the evenings activities were focused on the Trillium House. Thanks to the Window Store, Barrier Free Store and Seamless Gutter for again sponsoring the Trillium House Bike Night. There was a big crowd including members of the Trillium House board and Trillium House employees. 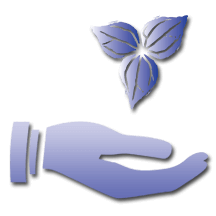 Thanks to the amazing owners and staff of Up North Lodge, our sponsors and everyone that bought raffle tickets, 50/50 tickets and generously donated money to the Trillium House. It was a fun night – and those ribs are delicious!